The food needs its own post, okay? It just does. Foodie for life! I'll share what I ate while shopping in the Village in this post and the next post will show some vacation pictures. I'll also share a few on my photography blog. Because I get carried away when a camera is in my hand and I stink at narrowing down what to share. 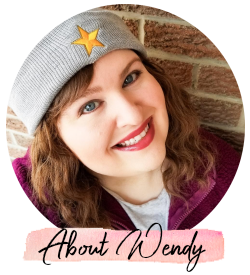 So yeah, three blog posts it is. But one can never be too informed of a possible road trip, and I really do recommend this place as one to see! Onto the glorious food! You're walking a lot around the village, possibly skiing, possibly swimming, so why not indulge? I was on the walking and swimming spectrum. I barely stand on two feet on snow and ice, I don't think I'm ready to add skis or a snowboard to that equation just yet. Here are the treats that I decided were worth forking over an extensive amount of money (it is a resort town, after all). And yay for having a husband to split them all with, because I probably would have waddled back to the hotel. 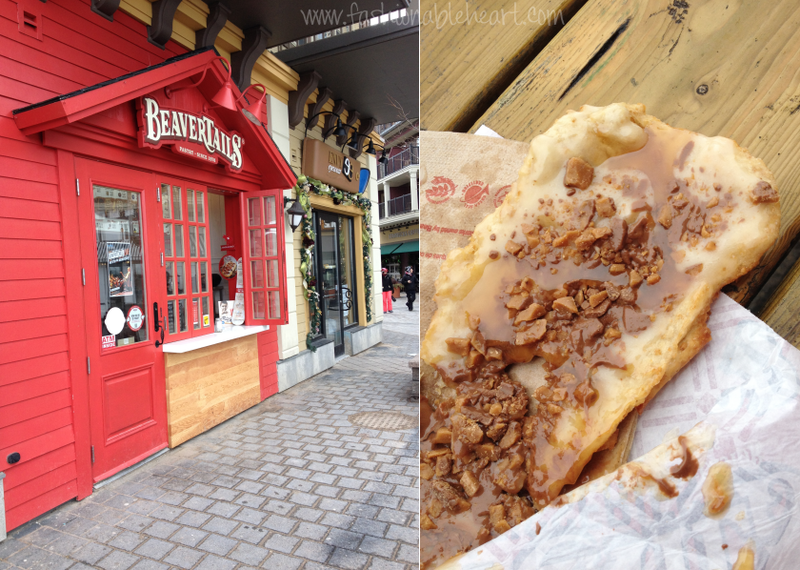 BeaverTails. I mentioned these in one of my last posts. There are not many of these around, so it remains a rare treat for me. Probably for the best, because these are why the word "addiction" was created. This one is the "Avalanche"- basically cheesecake and Skor bar bits. Cheesecake = my Kryptonite forever. My other weakness is peanut butter, so the Reese's Pieces "Triple Trip" BeaverTail has my name written all over it next time. So Canadian and so good. Chuck Burger offers a Norris Burger that has double patties, double cheese, and a whole load of other toppings. Sounds insane and looks delicious, but I knew there's no way I could do it. I ordered the Smokehouse, which is a patty, BBQ pulled pork, cole slaw, onion ring, and BBQ sauce. Yessss, get in my belly. It was amazing and messy. The good stuff always is. Chuck Burger has not been open long, but I can see it doing well. 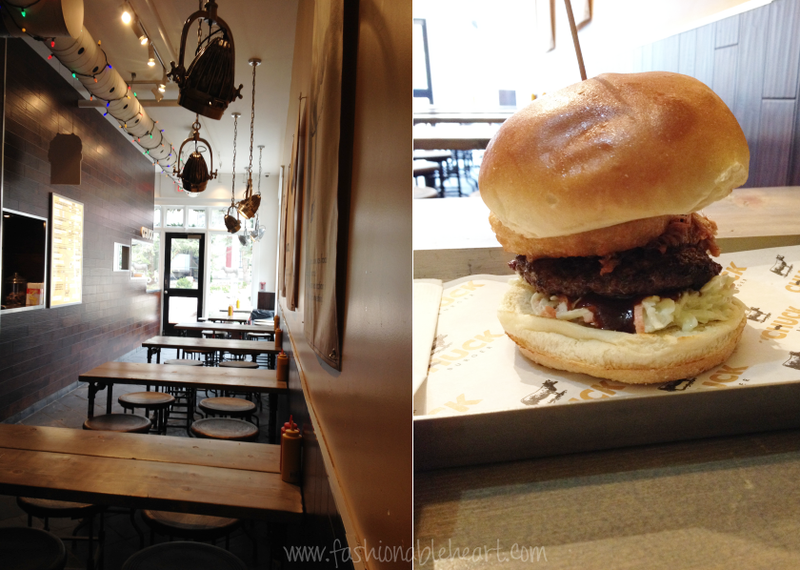 I love the industrial look and the way they plate the burgers. We only had the place to ourselves because it was early on a Thursday, but it was busier later when we passed by again. And kudos to the brave souls that have been adding extra patties to their Norris burgers, because I don't know how you do it. No seriously, how do you get your mouth around it? I thought I was going to have to dissect this one to get it in my mouth! And finally, we have Mile High Poutine. Ahh, a poutine place and BeaverTails in one post.While traditional poutine is gravy and cheese curds, these guys take it a step further. Sure, you can get the traditional or you can get one of their other awesome topping offers like Philly Cheesesteak, Montreal Smoked Meat, and Buffalo Wing. I went with the chili and cheese. I had forgotten how well chili and fries go together. Can't wait to go back and try the Buffalo Wing option! Blue Mountain Village is located in The Blue Mountains, Ontario, about a two hour drive from Toronto. 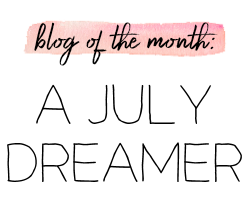 Read more about it in my next post! 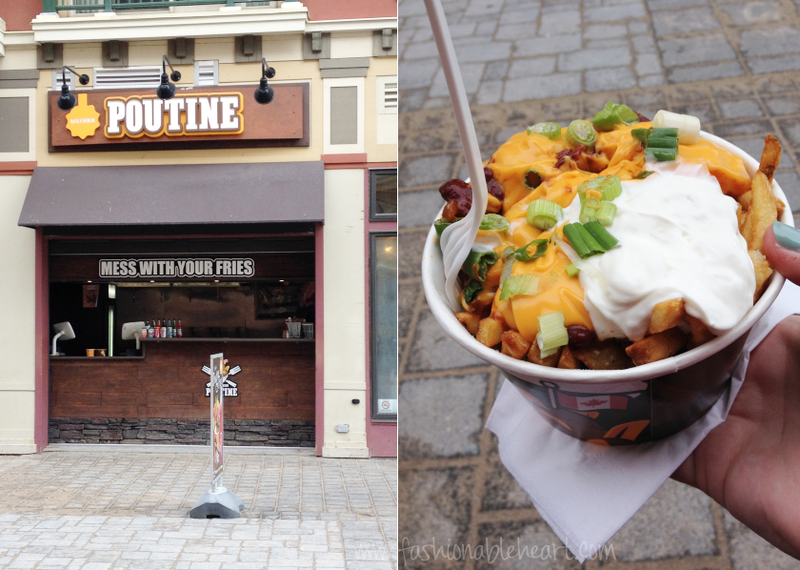 I'd love to get my hands on some poutine; we don't have that here in the US! AHHHHHH beaver tails!! The best, YUM! Also, that poutine looks pretty incredible. Definitely a treat, but oh so good! True! Though you can definitely just make some brown gravy and melt mozzarella cheese on top. Almost the same, not quite, but close! There's just something so right about potatoes, gravy, and cheese. A trifecta of deliciousness!